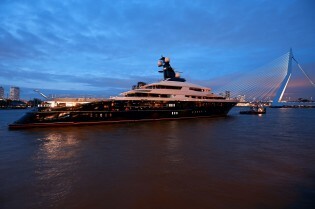 Two prestigious awards for Oceanco superyacht EQUANIMITY – Superyachts News, Luxury Yachts, Charter & Yachts for Sale. Magnificent mega yacht EQUANIMITY received a prestigious award for the ‘Best Yacht of the Year over 82m’ at the World Yacht Trophies. On 23 September, motor yacht Equanimity had the further distinction of winning the esteemed Monaco Yacht Show award for “The Finest New Yacht of the 2014 Monaco Yacht Show”— the Best in Show! The award ceremony took place at the lovely new Norman-Foster designed Yacht Club of Monaco. The director of the Monaco Yacht Show presented Oceanco the award at the show’s opening cocktail reception party attended by industry members, the press and VIP’s. Luxury superyacht Equanimity is the industry’s first superyacht expressly designed and built to be fully Passenger Yacht Code (PYC) compliant and can comfortably accommodate 26 guests. 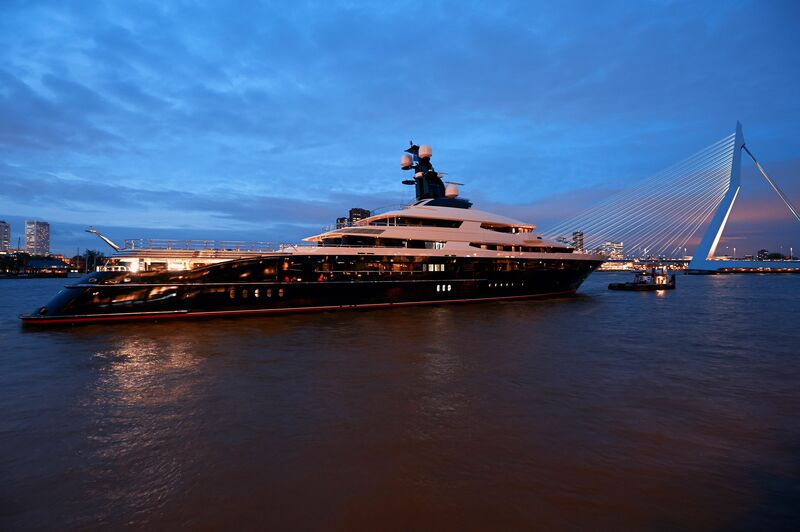 Oceanco’s in-house design team is responsible for the exterior styling and layout and industry-renowned designer Andrew Winch Designs created Equanimity’s serene Asian-inspired interior design.